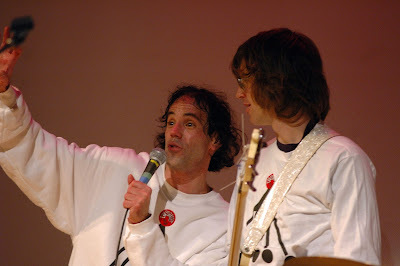 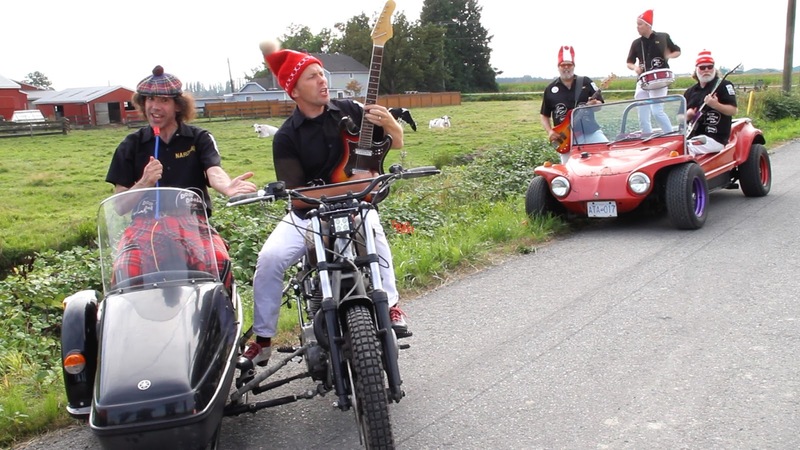 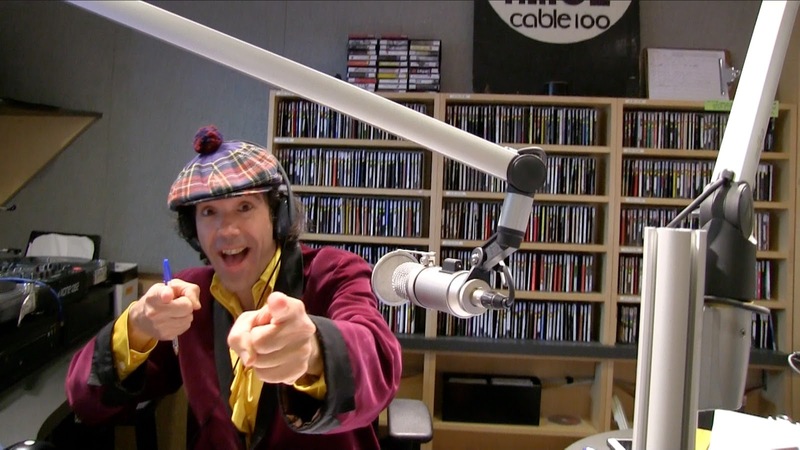 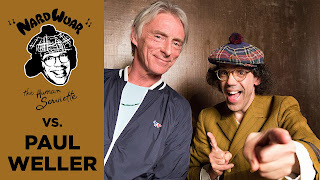 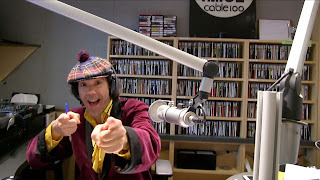 New Video Interview: Nardwuar vs. Paul Weller ! Nardwuar CiTR Radio Show 30th Anniversary Celebration (2017) Recap Vid ! 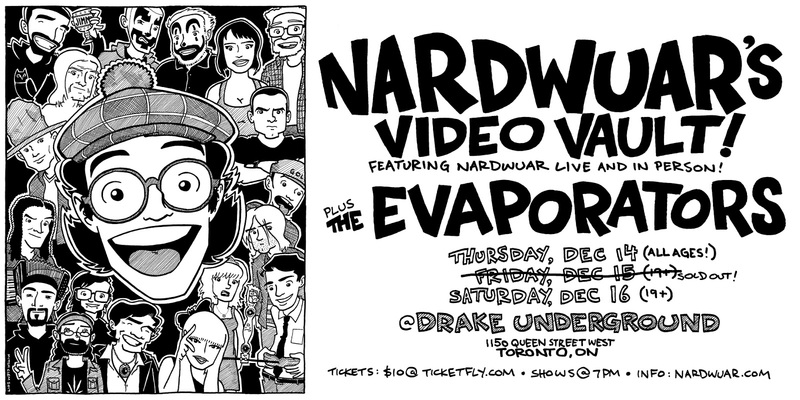 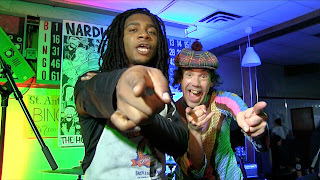 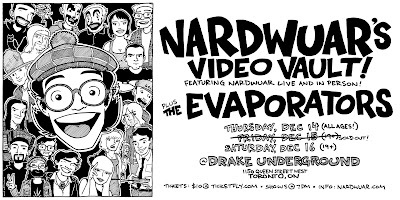 Nardwuar & Lil B at Nardwuar 30th Anniversary !